Today the children have had a fantastic morning using clay and learning new skills. Linked to our topic of Egyptians the children have made Egyptian bowls with feet. The children loved making the bowls and learnt a lot from it. We welcomed family members into our class today to join us for our pre-learning sessions this week. All the children had a great time exploring, researching and discovering all about Alan Turing and Queen Victoria. We had our fourth judo session this week. We learned how to throw an opponent safely and land safely from a throw. Year 4 have been developing their drawing skills this week. They have been looking at how to shade in order to add tone and texture. They worked really hard to produce some super work. 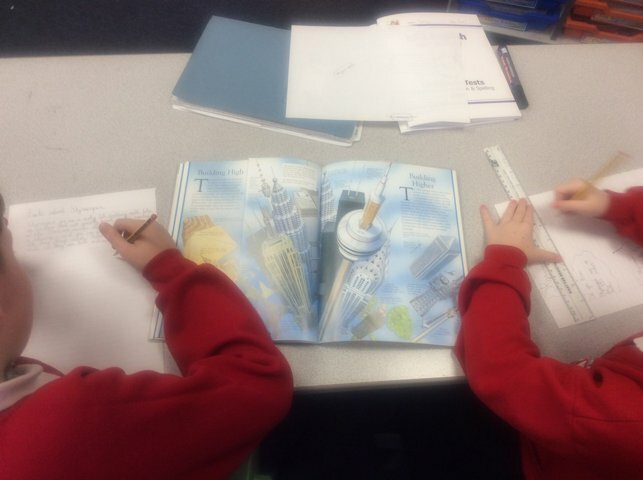 Today the children have created fact sheets all about skyscrapers to go alongside their fantastic art work. We went out on to the playground using the iPads and found lines which were horizontal, vertical and also pairs of perpendicular and parallel lines. The children had their second judo session today. They refined their 'pin down' and learned how to fall safely. We all had a fabulous time during are pre-learning sessions learning about plants. Thank you to the parents, carers and family members who came into class to learn alongside us. Year 5 have had a fantastic week making Christmas cards, calendars, Christmas stockings and mince pies. 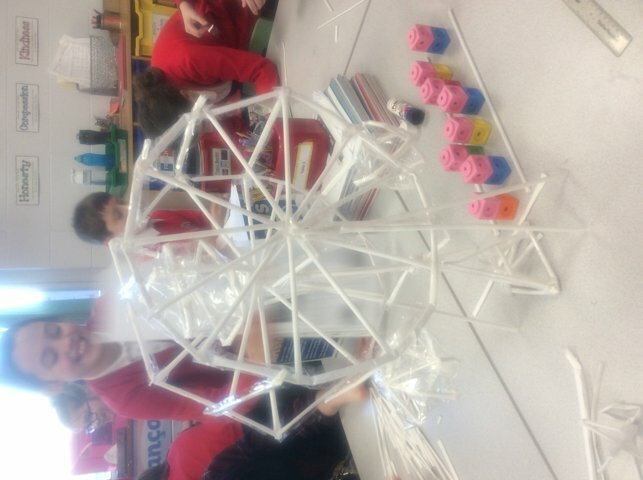 It has been great fun to get into the Christmas spirit whilst embedding our design technology skills.